Jawaharlal Nehru Technological University Kakinada (JNTUK) will declare BTech 2nd year exam result held in October/ November 2017. New Delhi: Jawaharlal Nehru Technological University Kakinada (JNTUK) will declare BTech 2nd year exam result held in October/ November 2017. 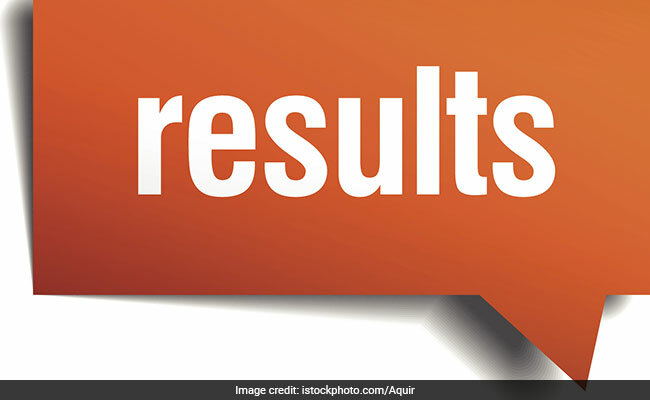 Candidates can check the result online at jntukresults.edu.in. Results should be checked online. As of now no official update has been given by the University. The University had declared the first semester results for 4th and 3rd year BTech students on 24 December 2017. 2nd year students can expect the result anytime soon. Results will be announced for both regular and supplementary candidates. While many twitter handles, like JNTU fast updates, have confirmed the news, the official website is yet to display the result. Result related updates can also be found at third party result hosting websites like manabadi.com. How to check JNTUK Result 2017? Meanwhile JNTU, Hyderabad has released the exam time table for BTech students. The University will conduct examination for 1st year, 2nd year, 3rd year and 4th year students in February 2018. Online registration for the same has begun and will continue till 12 January 2018. 'Regular / Supplementary Examinations for the B. Tech (CCC) I Year, (09, 08 & 07 Batches) II Year (09, 08 & 07 Batches), III Year (09, 08 & 07 Batches) & IV year (09, 08 & 07 Batches) will be held during February -2018,' reads the official update.